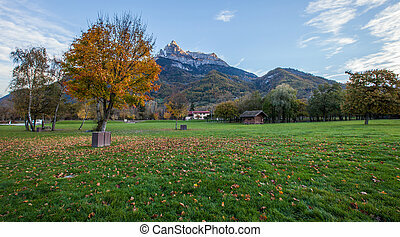 Aravis mountain range, france. 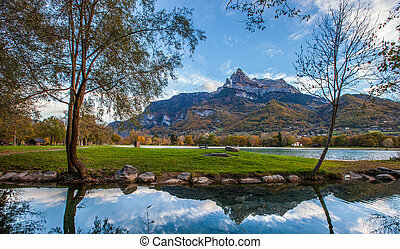 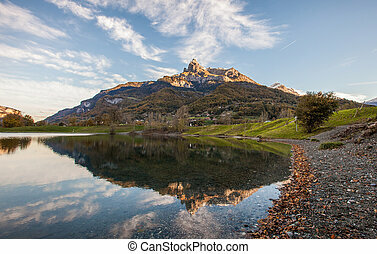 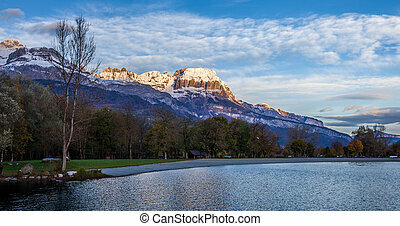 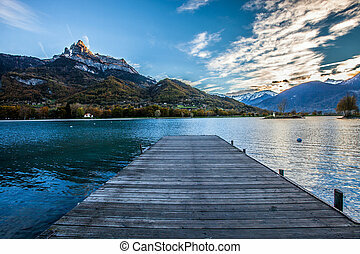 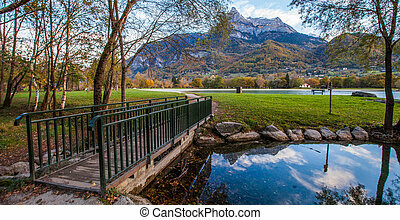 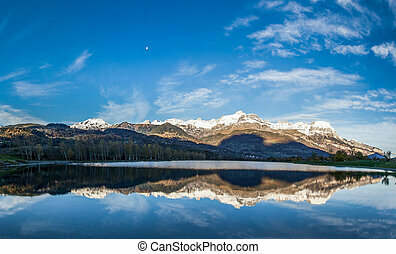 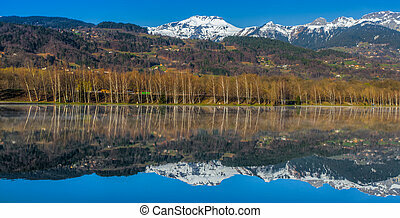 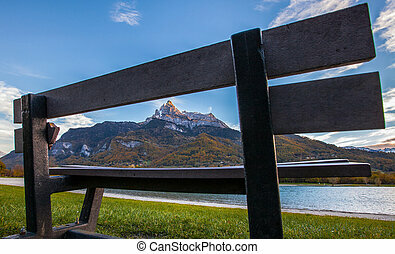 View of aravis mountain range from lac du passy, france. 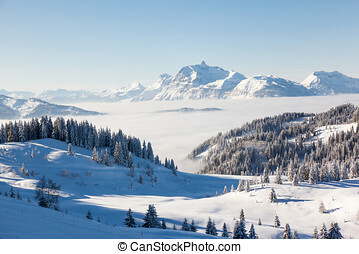 Winter view from the slopes of Les Gets in the Portes du Soleil ski area, France. 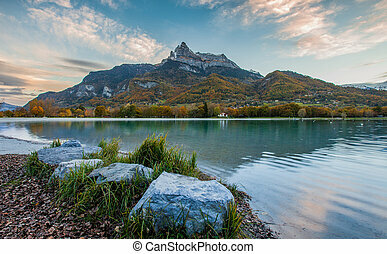 The distinctive peak of Pointe Percee in the Aravis mountain range can be seen in the background. 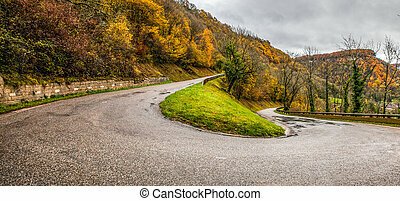 Mountain road in lace from the famous french Aravis pass - France - The Alps - Panorama. 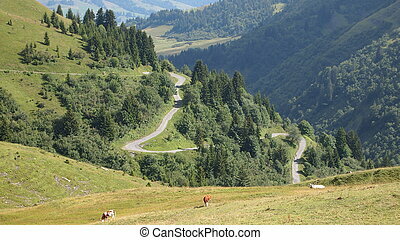 Mountain road in lace from the famous french Aravis pass - France - The Alps. 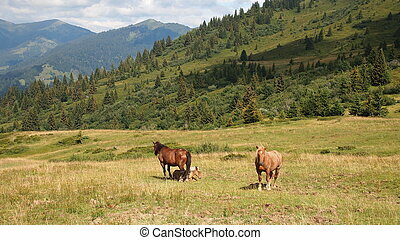 French mountains with green grass and horses from the Aravis pass - France - The Alps. 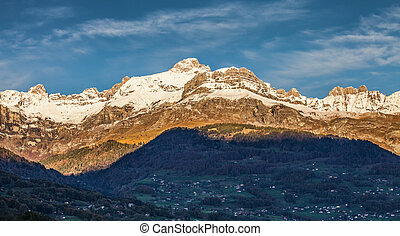 Panoramic view of the cliffs and mountains from the famous Aravis pass - France - The Alps - Panorama. 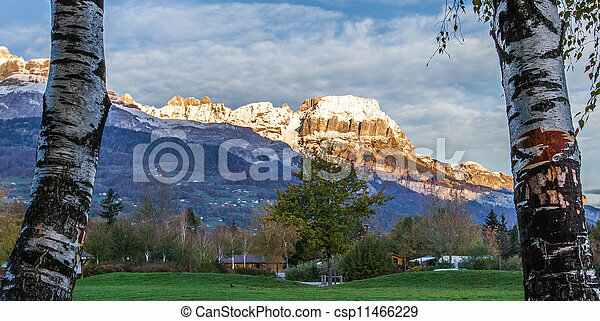 French mountains with green grass and horses from the Aravis pass - France - The Alps - Panorama. 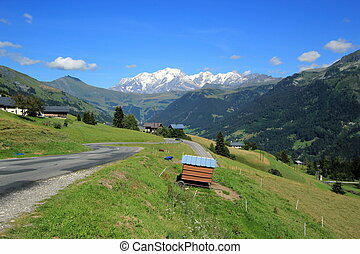 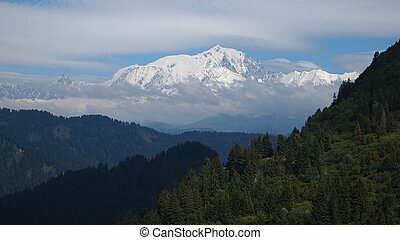 The famous White Mount called the Mont Blanc viewed from the Aravis pass - France - The Alps - Panorama. 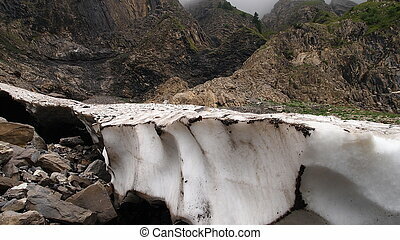 Detail of glaciers in the french mountains with black cavity bellow - Aravis pass - France - The Alps - Panorama. 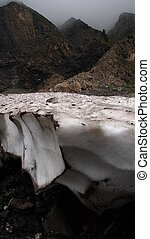 Vertical view of glaciers in the french mountains with black cavity bellow - Aravis pass - France - The Alps - Panorama. 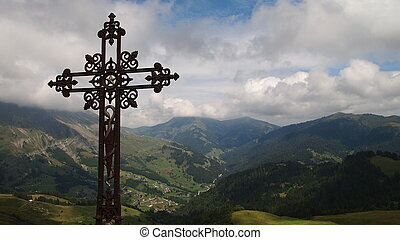 Christian cross with behind a panoramic view of the french mountains from the famous Aravis pass - France - The Alps - Panorama. 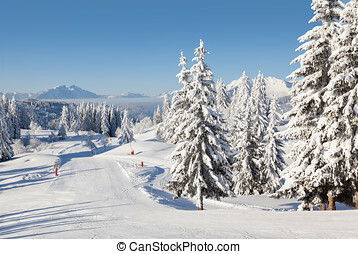 Winter view of an empty ski slope in Les Gets - part of the Portes du Soleil ski area, France. 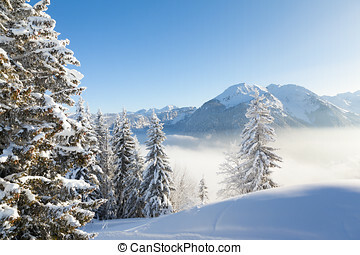 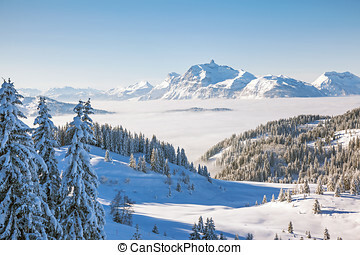 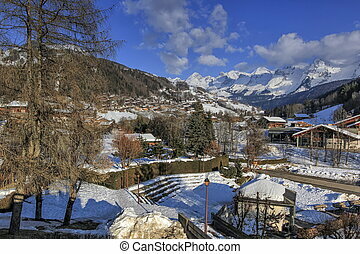 Winter view of snow covered trees and mountains from Les Gets in the Portes du Soleil ski area, France.